How To Mummify A Store-Bought Chicken: Imagination Learning Center gives kids multi-sensory historical projects to write about! Chicken Mummification in our Archeology and Ancient Egypt Themed Creative Writing Classes. We give the kids a memorable and awesome hands-on experience to write about! ARCHEOLOGY & ANCIENT EGYPTIAN THEMED CREATIVE WRITING CLASSES ARE NOW ENROLLING AT ILC! 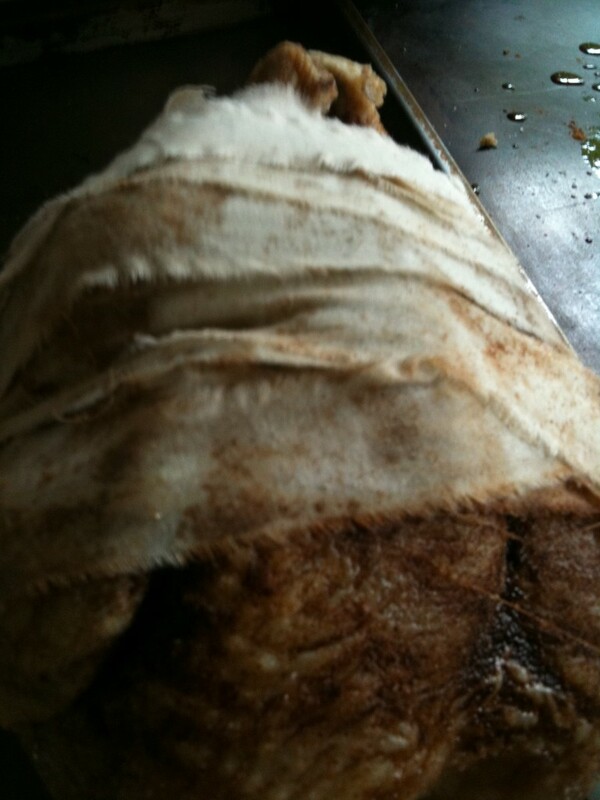 CHICKEN MUMMIFICATION PROJECT SUMMARY: Here is our “How To” Blog for one of the most fascinating and fun hands-on projects we do with our creative writing students using, in this case, a historical Ancient Egypt theme. Over the course of 5 weeks, our students learn different styles of writing. With this project, they learn how to write step by step directions after following step by step instructions for mummifying a chicken the way Ancient Egyptians mummified people! Kids learn about ancient Egyptian burial traditions and strengthen their sequencing and comprehension skills as they write about mummifying a chicken! SAFETY RULES AND NOTES: All parts of this project should be conducted with adult supervision. Adults, please be attentive to any surface the raw meat touches. Use proper kitchen clean-up procedures for any surface the raw chicken has touched(especially hands and counters). Do not refrigerate. SUPPLIES and INGREDIENTS needed for one chicken mummification for all five weeks: If you want to have each kid mummify their own chicken, multiply the supplies below by number of chickens you plan to mummify. Optional: Beads or Egyptian shaped foam stickers of scarabs, the sacred eye, and ankh symbols to represent the stones and gold originally practiced by the Egyptians. The Ancient Egyptians used symbols carved in stone or gold tucked into the muslin strips (visible) once the mummification process was complete. They believed these symbolic objects would help the person in their afterlife. 5 recyclable plastic coverings for the counter and table surfaces the chicken will be set on throughout the weeks of the project. WEEK #1: Prepping chicken and placing it in an air-tight bag of salt. Step 1 – Unwrap and place the store-bought chicken on a baking sheet. 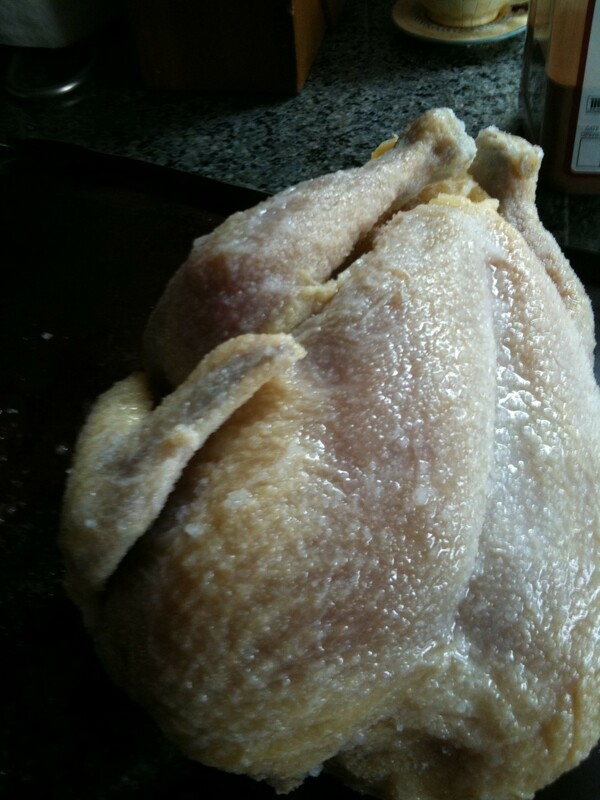 Step 2 – Take out the innards of the chicken and fill the inside of the chicken with salt. Step 2.5 – What to do with the innards? We throw them all away and focus on the large chicken mummification process. However, we explain to the kids that the Ancient Egyptians threw away the brains and other innards but left the heart inside for Anubis to find and weigh (Anubis, the Egyptian god of cemeteries and mummification). They removed, saved, and mummified the intestines and other selected organs on a smaller scale. They put these mummified parts in what they called, Canopic Jars. Canopic Jars were made of stone and buried with the mummy. 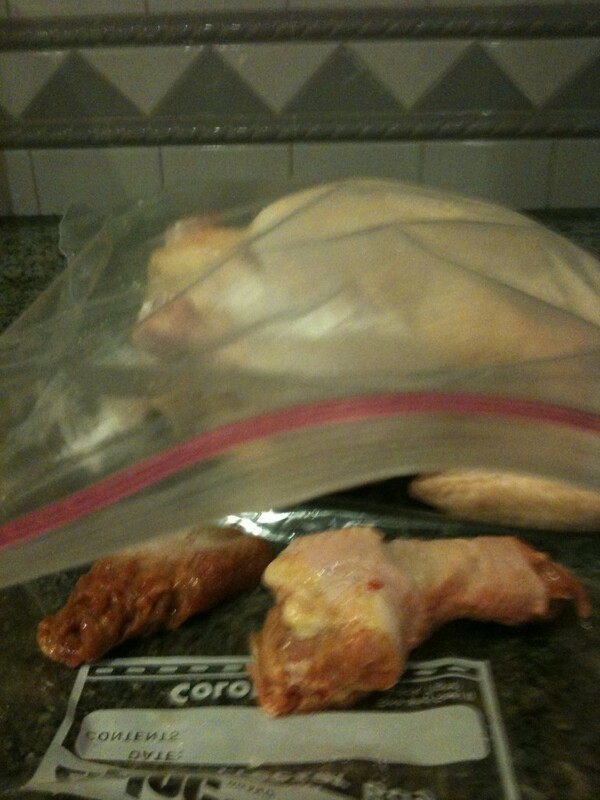 Step 3 – After Filling the chicken with salt, put the chicken inside a Large Ziploc Bag. 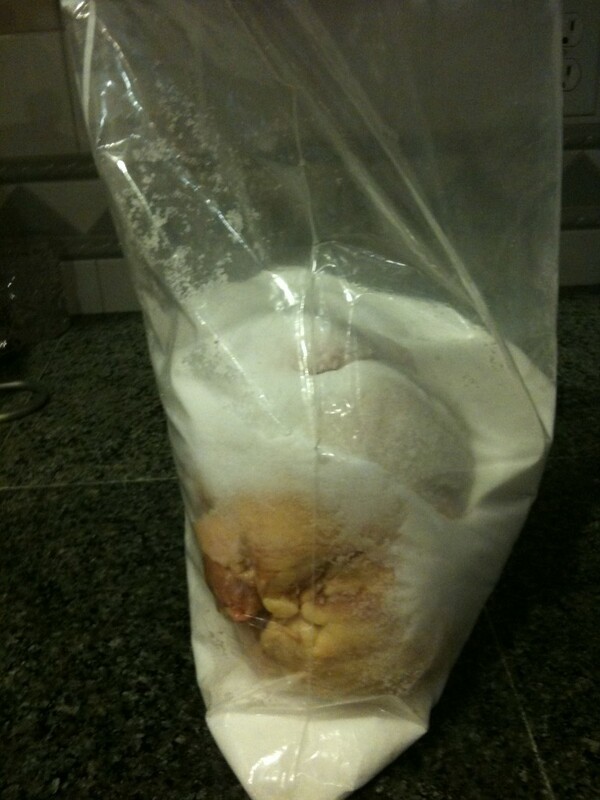 Step 4 – Fill the bag with salt surrounding the whole chicken. Step 5 – Seal the plastic bag. Step 6 – Place the bag with the chicken and salt in a safe place and let it sit for one week unopened. 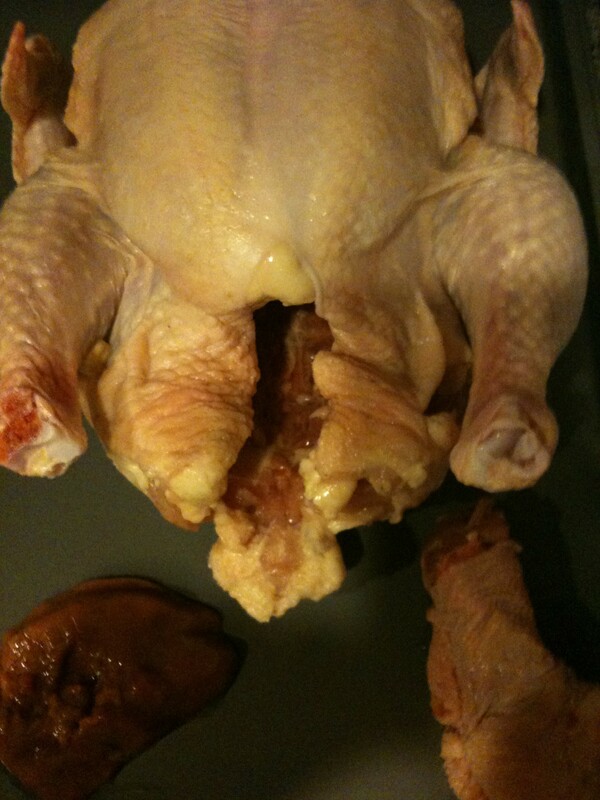 Step 7 – Clean and disinfect hands and any other surface the raw chicken touched. WEEK #2: Change the salt for the first time. Step 2 – Take the chicken out of the bag of salt and place it in an area designated for the salty chicken. We recommend placing it on a baking sheet again or placing it on a surface covered in plastic. Step 3 – Remove the loose salt from the inside of the chicken. Step 4 – Discard used salt and bag. **Notice the dark areas where the chicken is beginning to mummify! Step 3 – Fill the inside of the chicken with fresh salt. 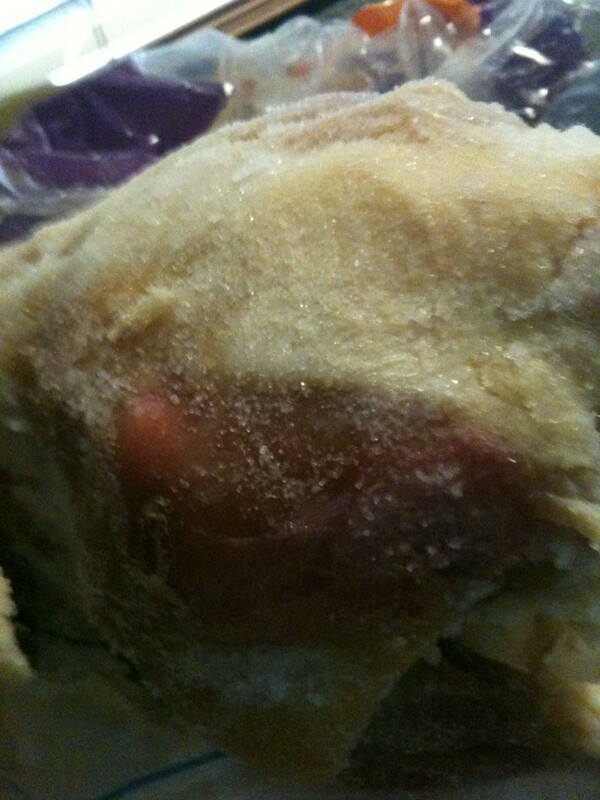 Step 4 – Put the salty and partially mummified chicken into an unused Ziploc bag and surround it with fresh salt. Step 6 – Place the bag with the chicken and salt in a safe place and let sit for one week! 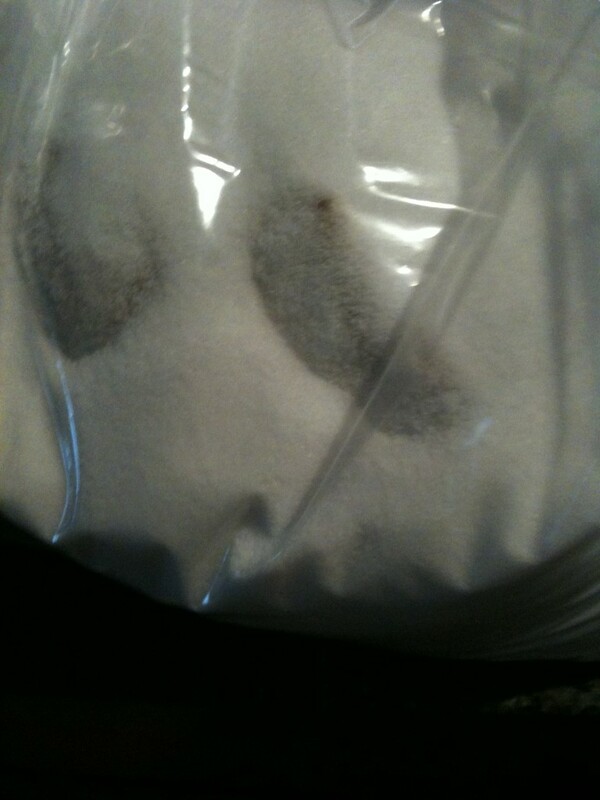 Step 7 – Clean and disinfect hands and any other surface the salty chicken touched. WEEK #3: Changing the salt again! Repeat Steps from Week #2. WEEK #5: Time to take the chicken out of the salt bag for the final time and add oil and spices! Then wrap the oily spiced mummified chicken in muslin strips! Step 4 – Discard used salt and bag. The chicken is officially mummified! Step 5 – rinse the salt off the chicken with water and dry with paper towells. 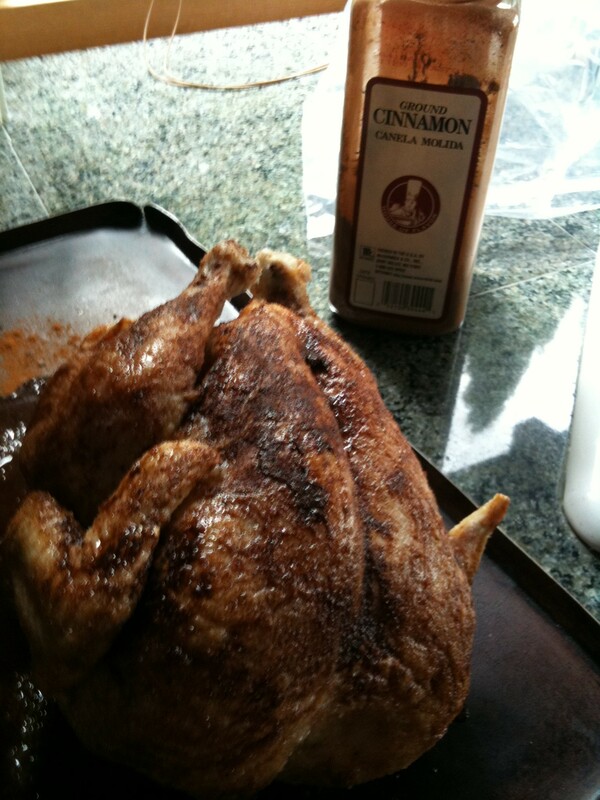 Step 6 – Rub the mummified chicken with oils. 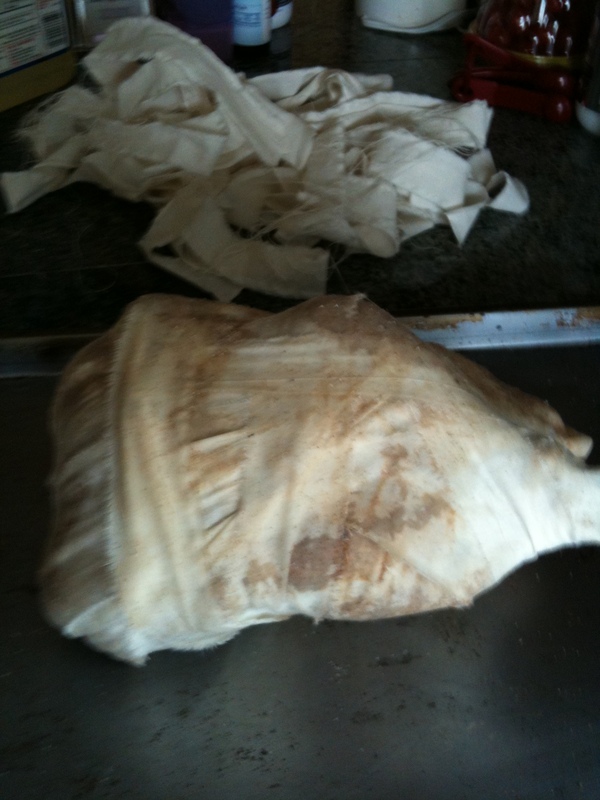 Step 8 – Wrap the chicken with the torn strips of muslin fabric until the whole chicken is wrapped and covered with muslin. HOORAY!!!! HERE IS THE FINISHED MUMMIFIED CHICKEN!! Now, kids can add beads or Egyptian symbol stickers by tucking them into the muslin or leave it as is! Theoretically, the chicken can also now be stored indefinitely smelling of oily cinnamon but it is up to the adults in charge to decide how long, where, and whether or not the mummies are kept once completed in class. Thanks for following us! We hope you love this project as much as we do. Stay tuned here for more fun projects and learning tips from our Owner/Director, Pam Davis, at Imagination Learning Center! 2 Comments for "How To Mummify A Store-Bought Chicken: Imagination Learning Center gives kids multi-sensory historical projects to write about!" Thanks for the detailed instructions. We salted our chickens for the first time right before Thanksgiving. Did you have any problem with smelly chickens? I’m nervous since they are stored in my classroom! So long as they are kept in the air tight ziplock bags, there should not be any issue with them smelling during the week. How did it go?! Thank you for your comment. We are so happy to share the fun! I will note: once the chickens are spiced/oiled and wrapped at the end stage. depending how well they are wrapped and how thickly will determine if the there is a scent from the spices. We tend to keep them in ziploc bags for storing them safely anyway. But the one we use for occasional display or example doesn’t smell much. A little cinnamon scent but that’s about it.